Skate news! 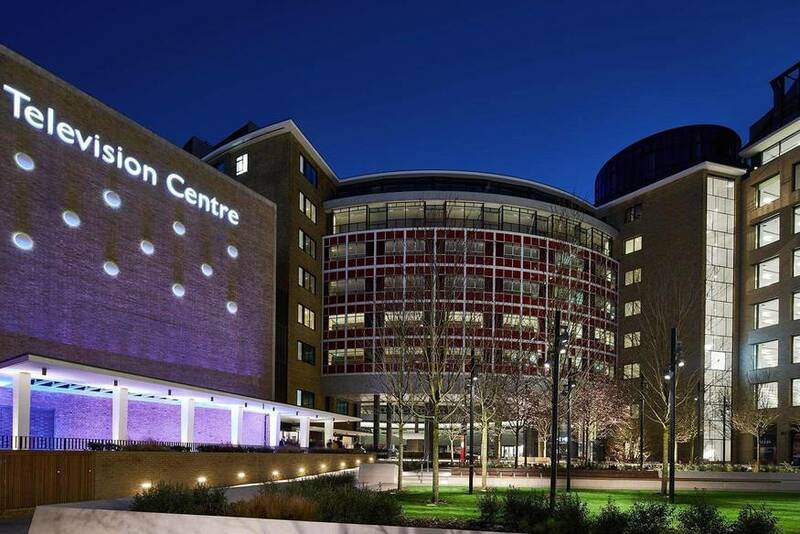 The iconic forecourt of the former BBC Television Centre is getting an ice rink — open to the public, from 10-20 December. Overlooked by a 20-foot-tall Christmas tree, the rink is the latest edition to several London skating opportunities set outside iconic buildings, including Somerset House, the Tower of London and the Natural History Museum. Good to see somewhere further out of town getting in on the action. Television Centre, as it's now called, opened as a residential-led mixed use development in April 2018. That essentially means some very pricey apartments, combined with some very decent new dining and drinking options. Tickets for a 45-minute session cost £11 for adults, £9 for children.